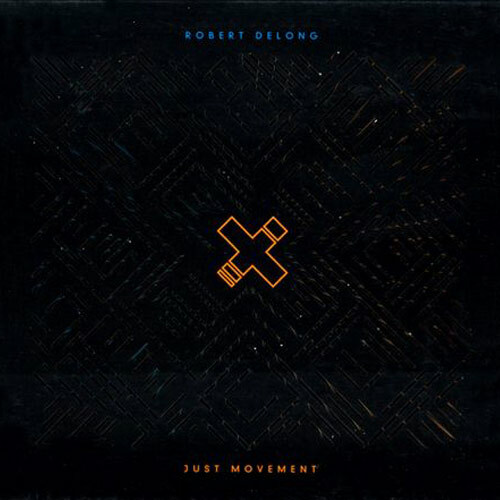 (Glass Note) Robert Delong’s debut album is a great piece of electronica dance music fused with quality singer / songwriter lyrical ability. Many of the songs also have a world beat feel running through them due to his inclusion of a variety of percussion instruments and the sense to change-up the beats mid-song. 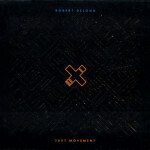 However, the overall feel of this release is dance and Robert’s sense of rhythm and creation of a hook is delightful.